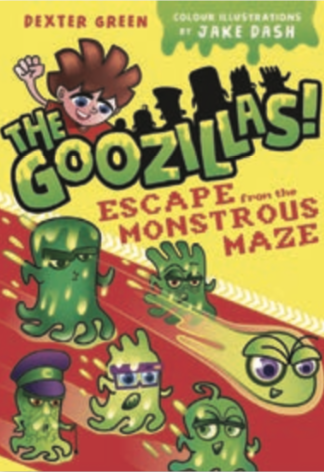 Make your own Goozillas slime! Method: 1. Mix the glue and bicarbonate of soda. 2. Add the green food colouring and contact lens solution and mix thoroughly until the slime begins to form.